So, we are in 2k17 and Samsung is again on its way to make it bigger. Right from the beginning, they are going to make huge presence in the smartphone market. They have already launched 2017 version of Galaxy A3, Galaxy A5 and Galaxy A7 giving making buzz with CES 2017. Now as the MWC is on its way, huge rumours and leaks of Samsung Galaxy S8 has begun to appear. Here we are going to present latest Galaxy S8 leaked Images and rumours. 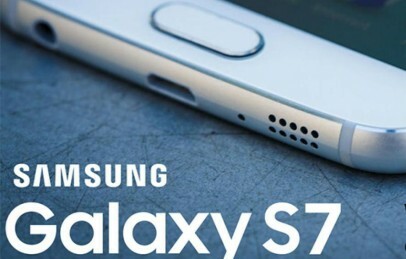 Samsung is looking to make some major changes as per its design in concern. Last week Sammobile has reported that Samsung may discard home button from upcoming Galaxy S8 and Galaxy S8 Edge. After few days Veniamin Geskin a well known Graffic designers has shown some renders using a GalaxyS7 Edge for upcoming Galaxy S8 discarding home buttons. You can check those renders below. But don’t consider it as final design, it’s just a render. 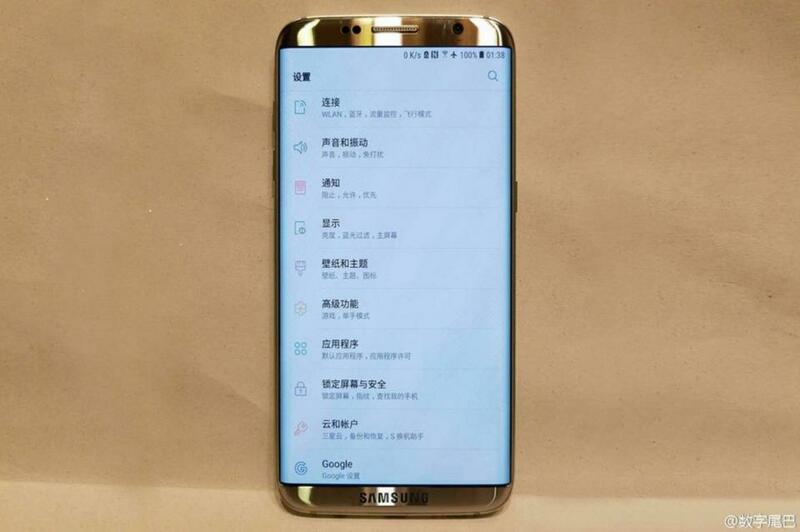 Below is one of the latest leaked images of upcoming Galaxy S8 which seems to be most promising design right now.The phone has got amazing new AMOLED display, New touch ID powered by Synaptic and bigger camera at the back with a bump. Another reports is coming from Bloomberg’s, in which they have reported that Samsung may be working on a wraparound display smartphone this summer. Samsung has not made any official announcement till now about their plans for Galaxy S8 flagship. So, we may need to wait for few more week to get more lights on this matter. Now, after the Galaxy Note 7 blast last year Samsung is now very concerned about its upcoming smartphones. Previously we all are expecting Galaxy S8 to release at MWC 2017, but now some sources are predicting one more more delay in that as Samsung wants to be double sure for S8. As giving one more bad point can open millions of mouths and will damage companies reputation drastically. 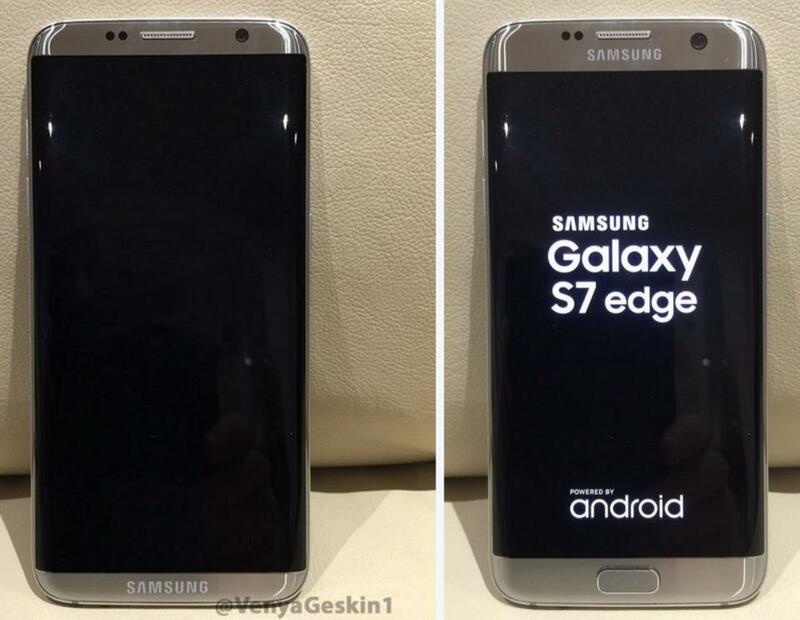 So, Galaxy S8 is now expected to release in late April, 2017. For more updated specifications and price details of Galaxy S8, stay tuned with us. If you have any query regarding Galaxy S8 home button or release date feel free to make a comment below. Before leaving make sure to like and share us on social media from below buttons. You can also join our facebook and Google+ page to get exclusive news. What will be on the s8. Or note 8? ?